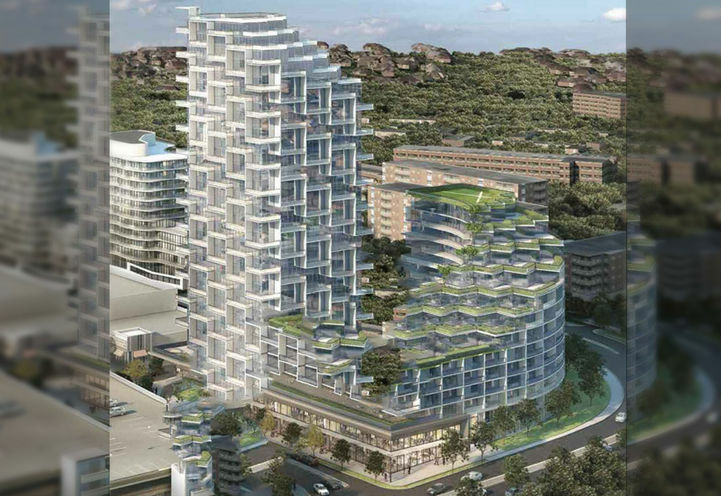 Spirits Condos is a New Condo development by Lanterra located at Don Mills and Lawrence, Toronto. With a head-turning structure and a prime area at the CF Shops at Don Mills, this is a standout amongst condos in Toronto. Vertical, staggered reveals make an advanced look and convey an exceptional urban feel to these extravagant homes. The cutting edge juxtaposition of a pinnacle joined by a staggered cascade impact in the architectural design results in an exceptional structure. The majority of this creative structure is simply steps from a portion of the city's best shopping, casual or fine diningand excitement. Spirits Condos is the next tower of this multi-phase residential community. 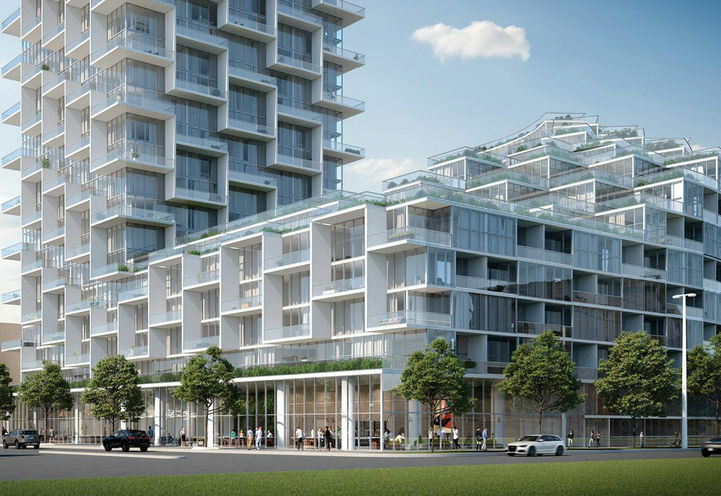 Spirits Condos brings Beverly Hills vibes to Don Mills. Residents will live steps away from so many of their daily necessities making this such a thrilling area to live in. Condo Amenities and Suite Features will be updated as soon as possible. Register & Follow to be the first to know!. 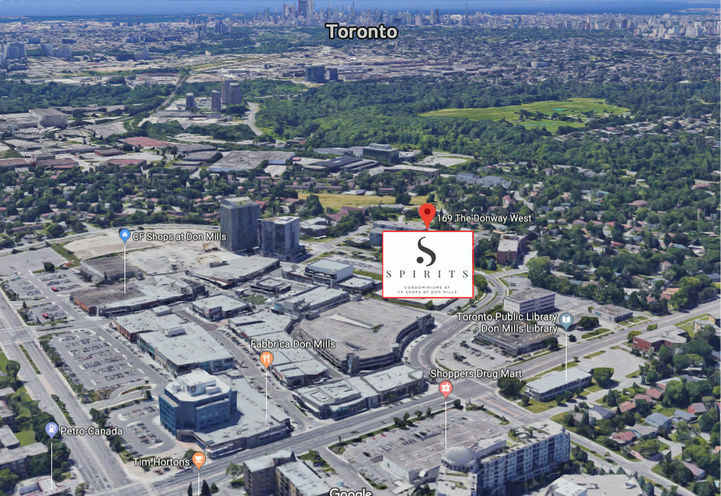 Situated at the CF Shops at Don Mills, residents will enjoy the many nearby parks, community centres, shopping malls, hair salons, restaurants, ravine trials and parks. 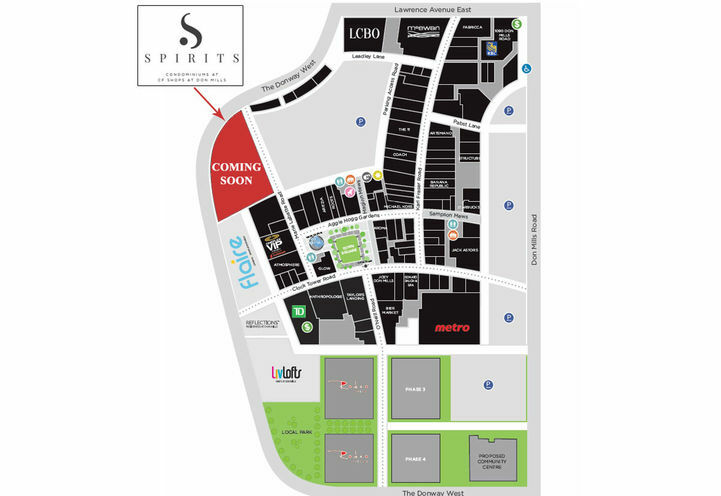 Living at Spirits Condos will never be a dull moment as the Science Centre, Museum, and movie theatre are close-by. With the Hospital also being nearby, the Spirits Condos is undoubtedly in an excellent and desirable location. Having both the Scarborough LRT line and Spirits Condos will not only result in an increase of property value, but will also bring thousands of new jobs and investment opportunities to the area. It is an investors dream to have these 2 major projects launched. 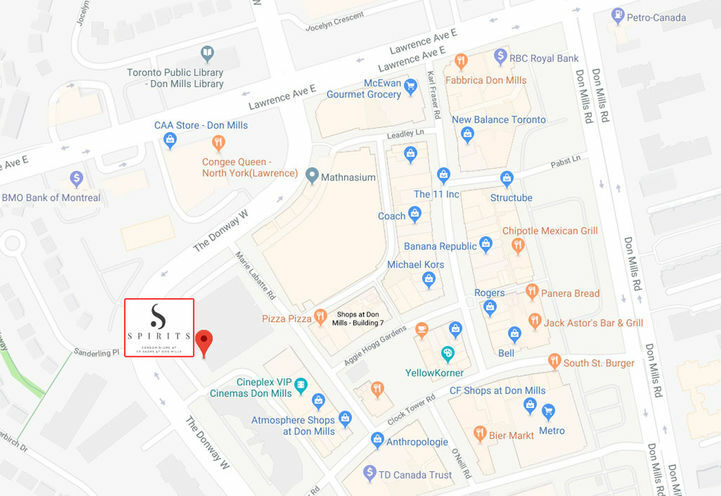 Thousands of York University and University of Toronto Scarborough students attend school on a full-time basis at a close proximity to Spirits Condos. Investors and recent graduates now have the opportunity to be a part of this popular project while the current promotions are still in effect and prices have yet to increase. Real estate values in the area are estimated to rise drastically once this project is completed in 2020. Securing your investment now is crucial! *Last Updated on Apr 22, 2019 by CondoNow. All information, prices, terms and conditions subject to change without notice. E. and O.E. Great project at prime location by a reputable builder. 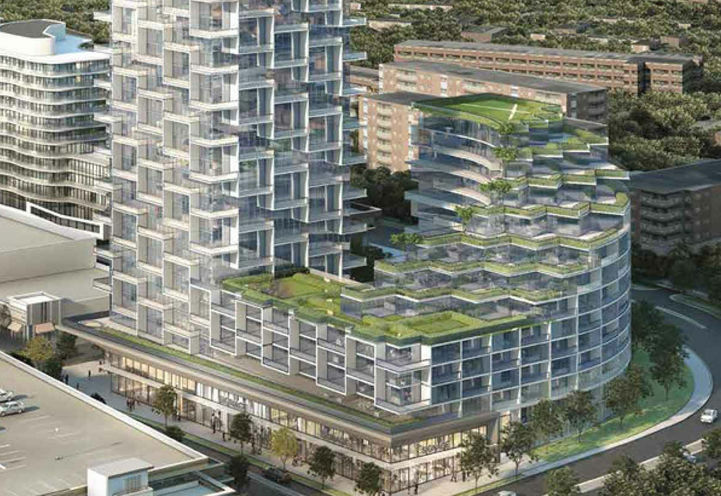 Spirits Condos is a new Toronto Condo in the Banbury-Don Mills neighbourhood by Lanterra DevelopmentsC0RPO.